Choosing paint colors for your Gold Coast home may be more complicated than you think. There are a number of choices today. In addition, paint companies are launching new colors every year to widen the choice and color options. Thankfully, painting a room is the simplest way to increase the appeal of a room. But, when choosing paint colors for home, usually people make a few common mistakes. 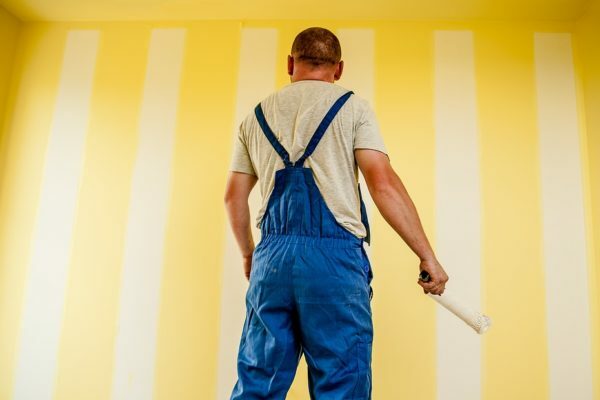 Avoid these mistakes and your painting job will a huge success. Let’s say you are sure that you want to paint your living room painted with pink color. Don’t assume that any pink will do. Pinks, and even any other shade of color can vary tremendously. There are baby pinks, dark pinks, beige pinks, just to name a few. Choosing a general color is your primary step. The next step is to take its various shades into consideration. Test out swatches in the room to see its look and feel in different lighting. Have you seen how small those paint swatches are? Choosing a color for a complete room depending on the small square is a common mistake. The actual color of paint can be seen when it is in larger quantity. Test the color in the room you are considering painting. This will allow you to see the actual look and feel of a color and how it will look in different lighting. A number of designers suggest choosing fabrics and furnishings before selecting the paint colors. If you decide on the décor and furniture before choosing the paint, you can choose the right color a lot easily. Once you are sure about the furniture, you can find a complementing paint color. Curtains, pillow and bed covers can be chosen last. These remaining pieces of decoration will help complete the look of a room and can be easily changed as they are reasonable. 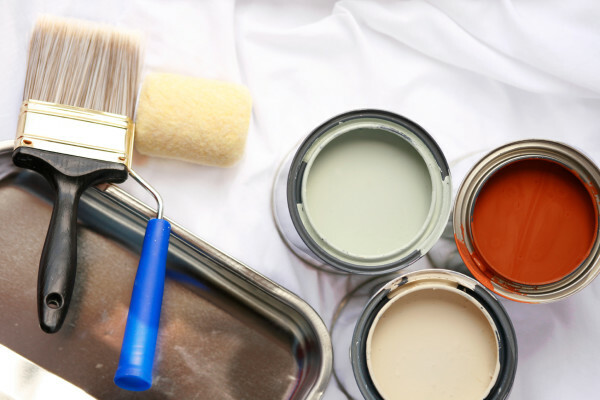 Whether you are painting a particular section in your home or want to get you complete home painted, Repaint Pro has color consultants to assist you choose the best colors for each section according to the décor. Once the colors are chosen, things get a lot easier. 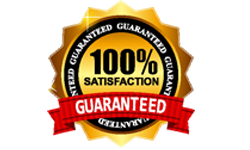 We have professional commercial painters Gold Coast who will complete any job big or small, easy or complicated in a professional and timely way.